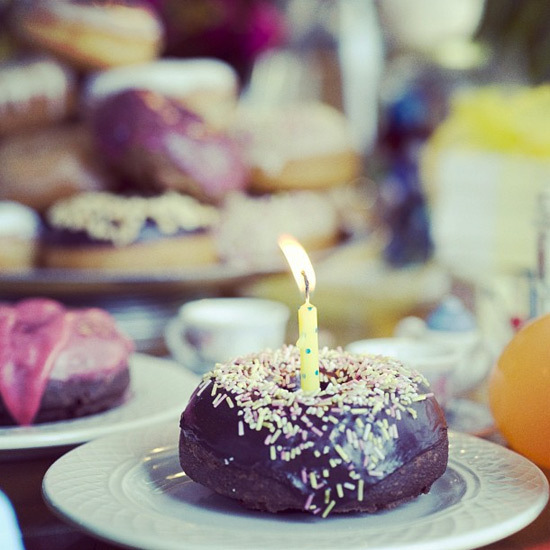 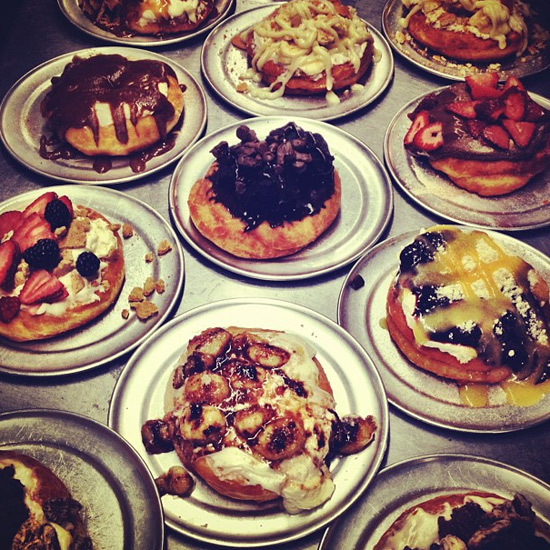 For F&W’s first-ever #Doughnut Week, we turned the spotlight towards our favorite doughnut shops on Instagram. 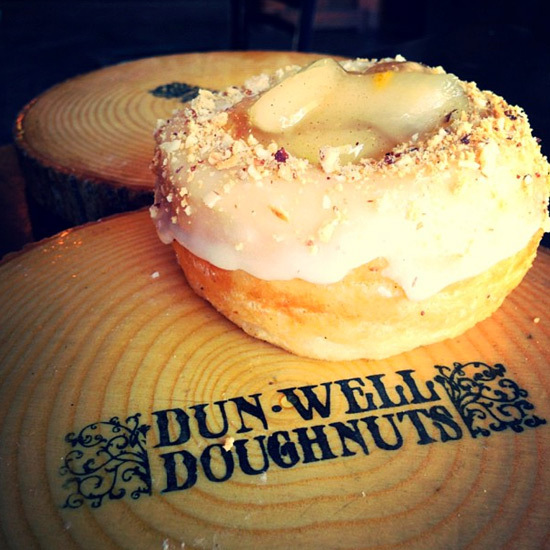 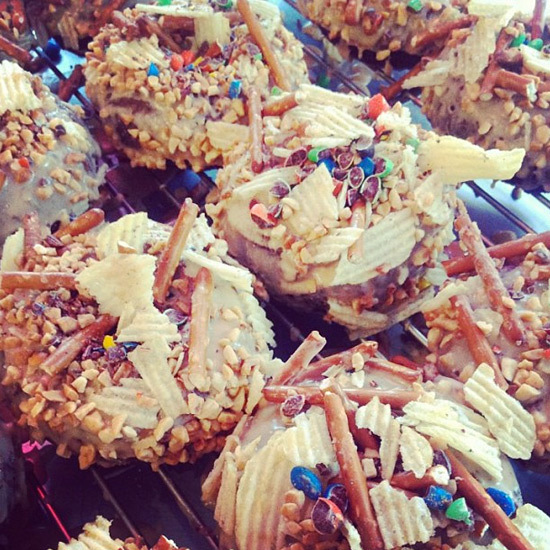 Here, @dunwelldoughnuts in Brooklyn blurs the lines between doughnuts & pie with its “grandma’s apple pie” flavor. 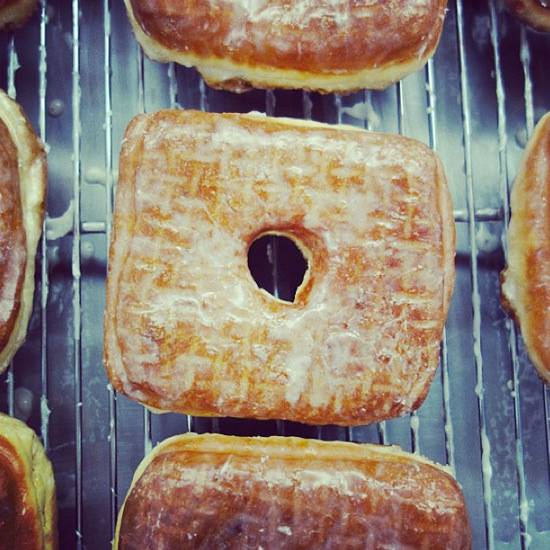 Credit @doughnutplant for inventing the jelly-filled square. 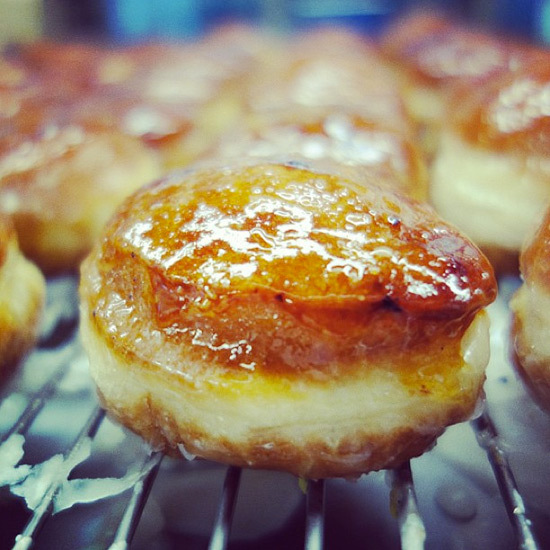 Oh yes, this one has a vanilla-bean glaze and BLACKBERRY filling. 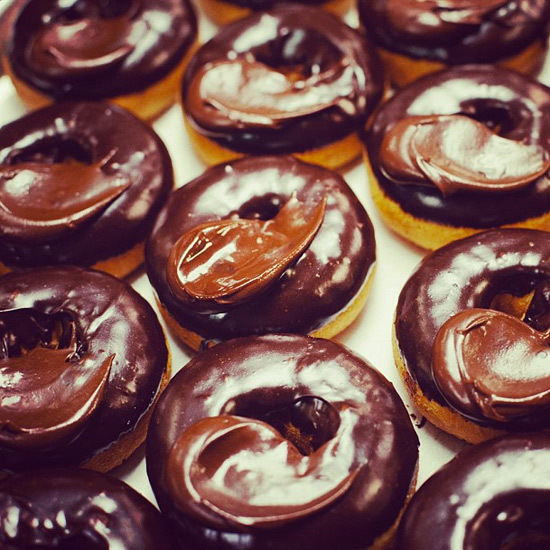 These organic #chocolate offerings come from @mightyodonuts in #Seattle. 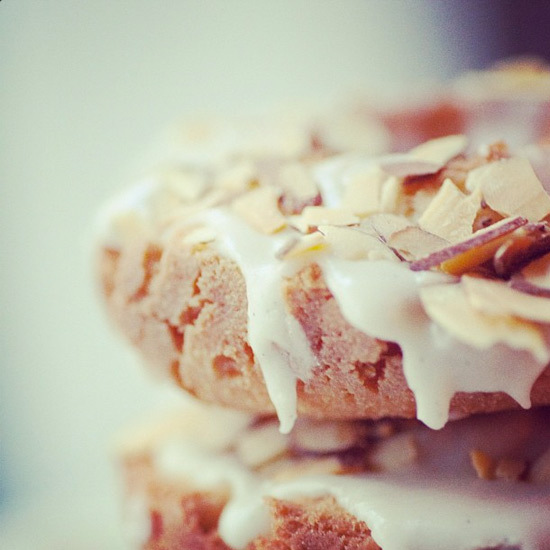 Coconut old-fashioned anyone? 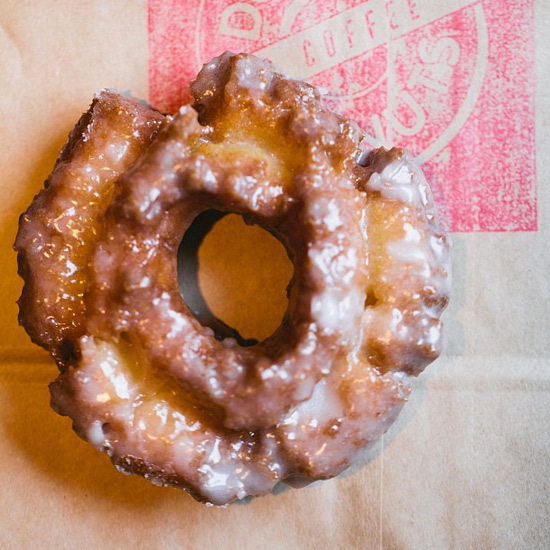 Chicago’s @doughnutvault sells from morning until they run out. 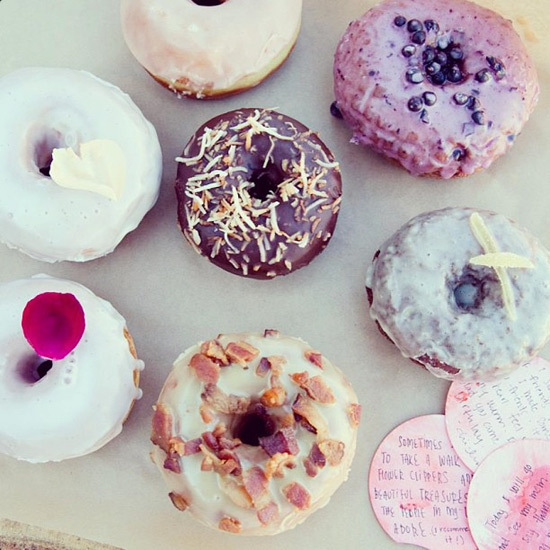 #Beautiful @sidecardoughnuts — The shop sells #pbj doughnuts, huckleberry doughnuts and BAM a maple bacon flavor.